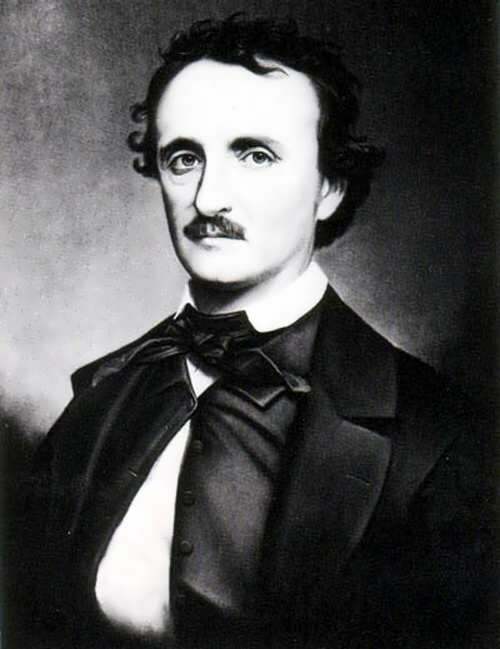 Edgar Allan Poe is the founder of the genre of the detective fiction. It was he who came up with the main component of a criminal story – the image of a brilliant detective. 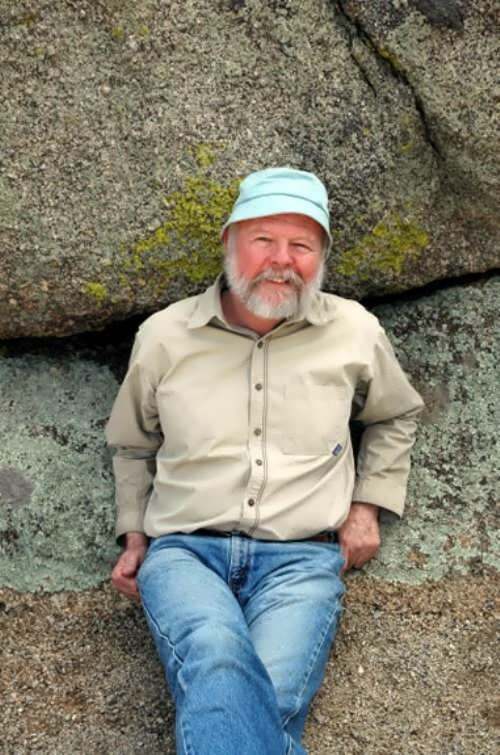 But he created at least two more genres of literature: fiction story and a horror novel. What we now call Gothic literature. His life was hard – orphanhood, separation from his beloved sister, cruel guardian, jealousy and betrayal of friends, work for ridiculous fees, the death of his wife, alcoholism, drug addiction, madness… His death was even worse. But it gave special mystique to writer’s gothic. There is written “truthful testimony” that one of the admirers, three years after his death met him and had a long conversation. There are mediums who claim that the spirit of the writer “got in touch and told how he had been buried alive”. 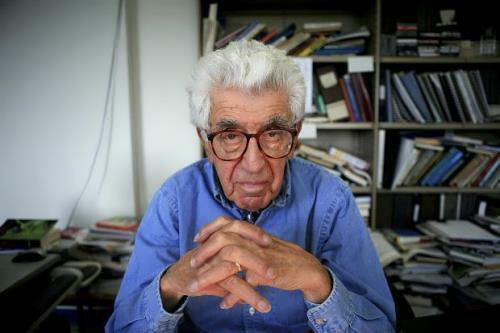 Cleveland Amory was an American writer, who devoted his life to defending animal rights. 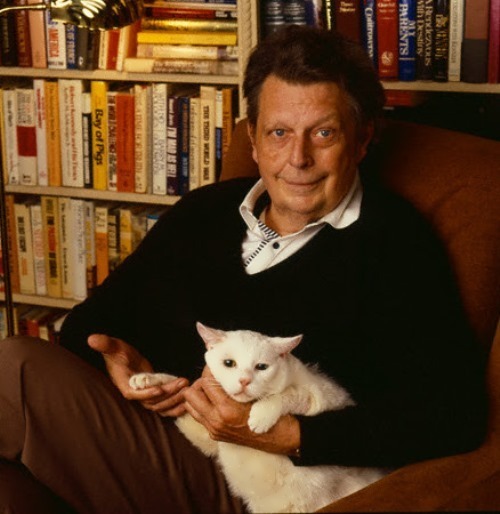 He is best known as the author of books about his cat Polar Bear, whom Amory saved on Christmas 1977 in Manhattan. Cleveland Amory was born on September 2, 1917 in Nahant, Massachusetts to an old Boston family. Amory attended Harvard University, where he became editor of The Harvard Crimson. After graduation he became the youngest editor ever to join The Saturday Evening Post. During the Second World from 1941 to 1943 Amory served in the US Army military intelligence. He was one of the founders of The Humane Society of the United States (HSUS). In 1967 he founded the Fund for Animals. Also from 1987 until his death in 1998 he was a president of the New England Anti-vivisection Society (NEAVS). 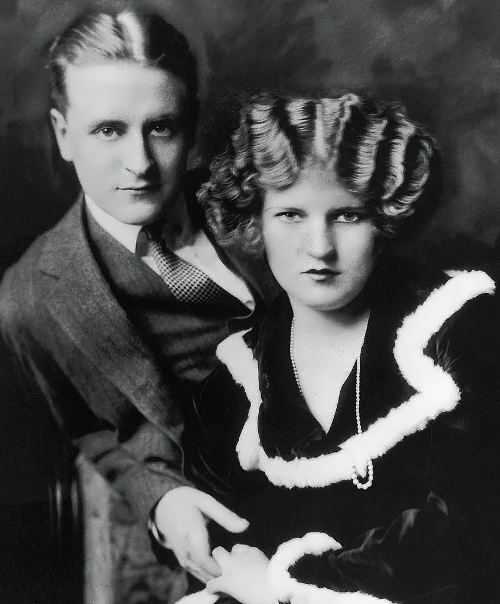 The nickname “king and queen of Jazz Age” was given to them by journalists. Their bright, stormy life was the embodiment of “roaring 20s” and uneven rhythm of their love was very similar to jazz. But at one point the music for Zelda and Scott ended. 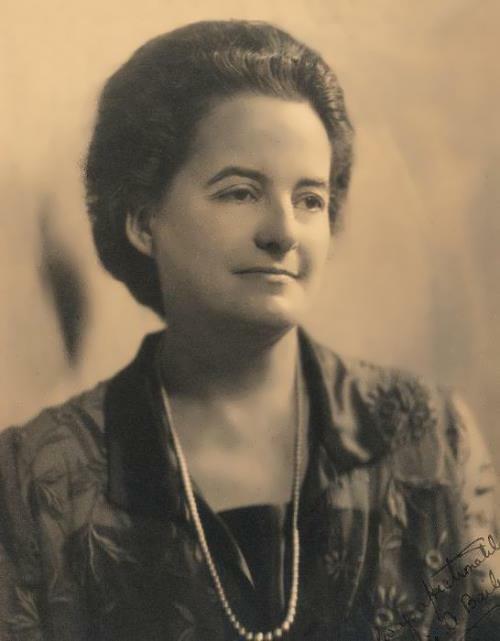 F. Scott Fitzgerald was a long-awaited first-born in a poor Irish family. His father was an ordinary salesman. Mother’s legacy improved things and Scott was able to go to Princeton. The prestigious university, however, was not the purpose of his life. He wanted to play football, Princeton had a strong team, or play on the stage, there was a great theater club at the university. However, a week after the start of the course he was kicked out of the football team and never joined theater club because it was only for excellent students. Scott, alas, did not shine at the university, and in general did not like all those wealthy mama and daddy’s sons, with whom he had to study. After a while he was expelled from Princeton. It was in 1917, at the height of World War I, and Fitzgerald decided to go to the front. However, Scott was sent to the town of Montgomery, Alabama. Hans Christian Andersen is a Danish writer and poet, author of the world famous fairy tales for children and adults: The Ugly Duckling, Emperor’s New Clothes, Thumbelina, The Steadfast Tin Soldier, The Princess and the Pea, The Snow Queen and many others. 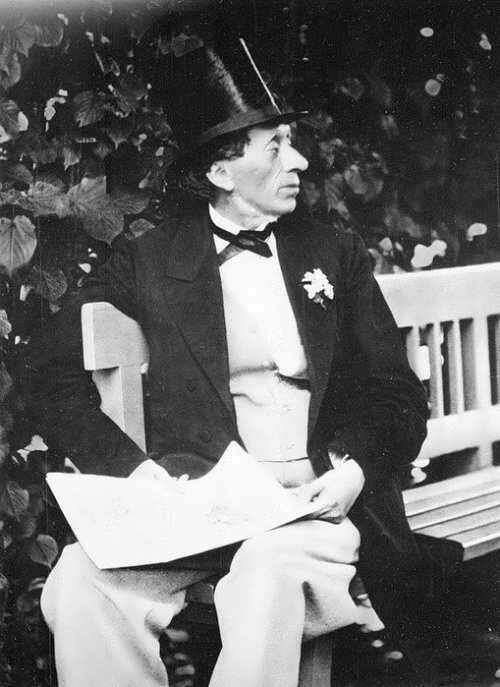 Hans Christian Andersen was born on April 2, 1805 in Odense. His father, Hans Andersen (1782-1816), was a poor shoemaker and his mother, Anne Marie Andersdatter (1775-1833), was a washerwoman from a poor family. He was very emotional and sensitive child. The physical punishments were common in schools, so the boy was afraid to go there and mother sent him to the charity school where there was no physical punishment. It is known that the school was led by Christian Fedder Carstens.